ACT is not about fighting your pain; it’s about developing a willingness to embrace every experience life has to offer. It’s not about resisting your emotions; it’s about feeling them completely and yet not turning your choices over to them. ACT offers you a path out of suffering by helping you choose to live your life based on what matters to you most. 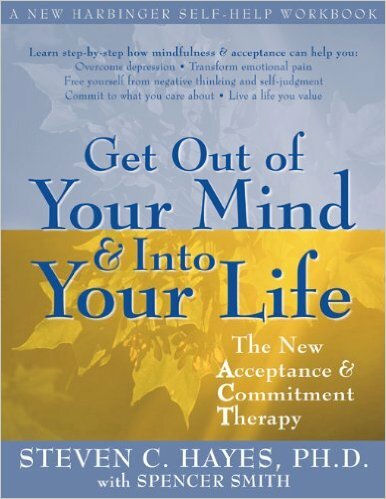 If you’re struggling with anxiety, depression, or problem anger, this book can help-clinical trials suggest that ACT is very effective for a whole range of psychological problems. But this is more than a self-help book for a specific complaint-it is a revolutionary approach to living a richer and more rewarding life.